* All interested participants should submit a "Players Requesting Endorsement" found on the homepage of our website. This program requires a Club or High School Coach endorsement. Invited Players will receive an invitation number required to register. *Cost $699 - Includes Meals and Lodging, Blue Chip 225 Shorts, Reversible Game Jersey, Performance Shooter Shirt and Video Footage of all your games! This includes the All Star game for those participants that make All Stars. *PAYMENT PLAN Options are available! See details below. *All players will be split into 2 Age Groups 2020/2021, 2022/2023 and there will be multiple teams per age group. The playing format will include each age group playing on seperate hours on multiple fields in a Championship format. *All teams and clinic formats will be run by College Coaches. Make sure you submit a "Players Requesting Endorsement" form on the homepage of the website. You may not register until you have an an endorsement from your high school or club coach and an invitation number. All players are required to have a coaches endorsement and must have the ability and potential to play at the collegiate level. If you are a returning participant, login on the top right of the homepage and enter your username and password. Click on Register to Play/Participate then select your child's name and Click on Register Now. Select your son's primary playing position under the 225 National Showcase option for his age group. Add the optional Program Protection Plan (only available at the time of registration) and follow the prompts to complete the payment transaction online. An Invitation number is assigned once an approval is made and is required to register. If you are a NEW participant go to the top center of the homepage and and select "Click here to Sign Up Today"and create an account in our registration system with a parents name and information. Then add a child and register for the appropriate session based on the participants year of graduation. Choose the 225 National Showcase option, add the optional Program Protection Plan (only available at the time of registration) and follow the prompts to complete the payment transaction online. An Invitation number is assigned once an approval is made and is required to register. High School and Club Coaches will verify and endorse the level of each player requesting endorsement. Players will be categorized as Elite or Varsity level to best balance the teams and keep the play at the 225 Showcase at a very high level. All players should have the ability to go on and play at the collegiate level. All teams will have an even balance of Varsity and Elite players. The level of endorsement will be reflected in the invite number as approved by your coach. The Elite level player has demonstrated the ability to play at the Division I level. He has most often been selected for all-star teams, all region and all state teams and in your opinion deserves pre-eminent consideration from coaches from the nation's top D1 colleges. He is a standout in his school, club, region, state or national program. He is fiercely dedicated to taking his skills to the maximum and has already been identified by his school or club coach as having the skill or ready potential to perform at a national competitive level. 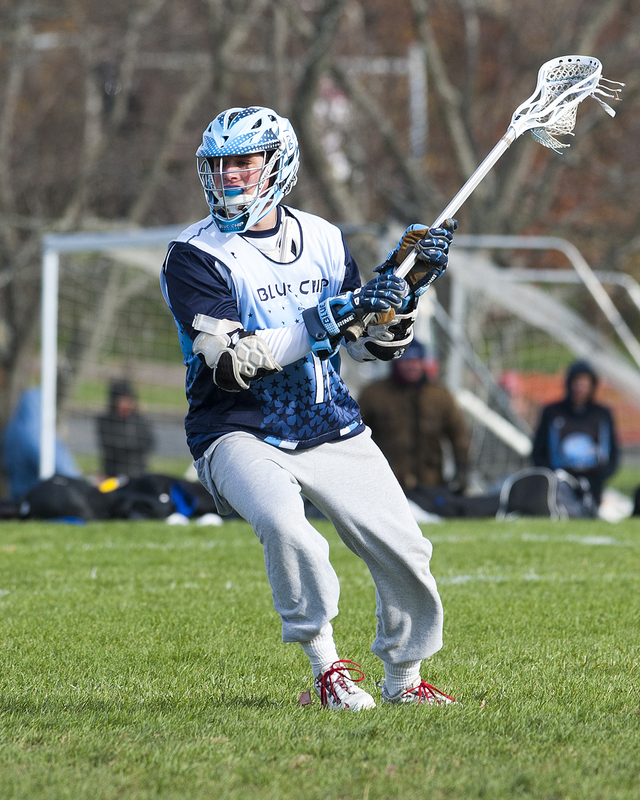 The Varsity level player aspires to play college lacrosse. 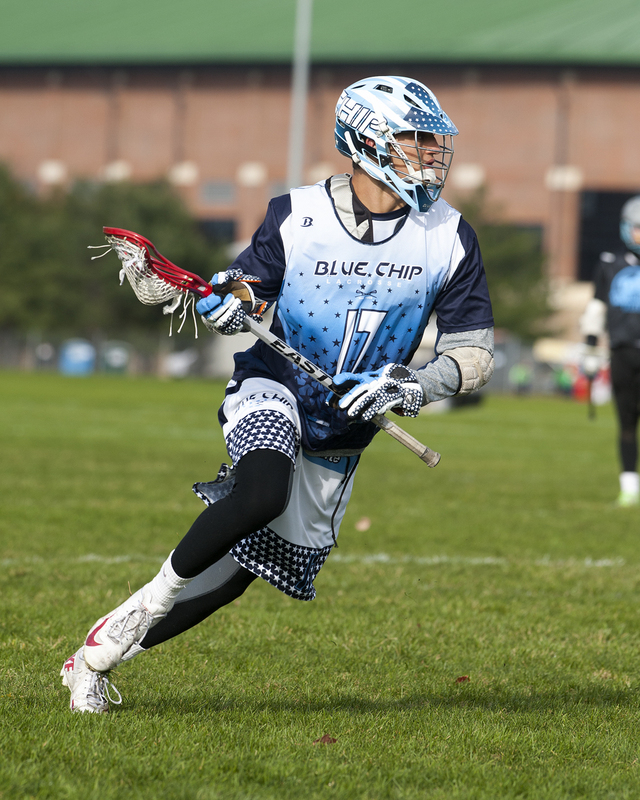 The Varsity Blue Chip athlete is among the best players for his high school team, plays for a strong club team, and includes college lacrosse in his future whether it is Division I, II, or III. He is a serious lacrosse player and brings determination, self-discipline, and commitment to his sport. **Typically there will be 50-75 College Coaches on Staff and approximately 70-100 College Coaches in attendance during the Blue Chip 225 National Showcase. DI, DII and DIII College Coaches will be Coaching the teams and running the positional clinics for each age group. Please refer to our website homepage and review the "College Coaches" tab of Coaches that have participated as staff or evaluators in the past for our Showcases which are now in their 22nd year. The Payment Plan Option will be provided to you during registration only! Payment Plan amounts are based on Basic Registration Pricing. The remaining balance will follow the payment plan schedule listed below. 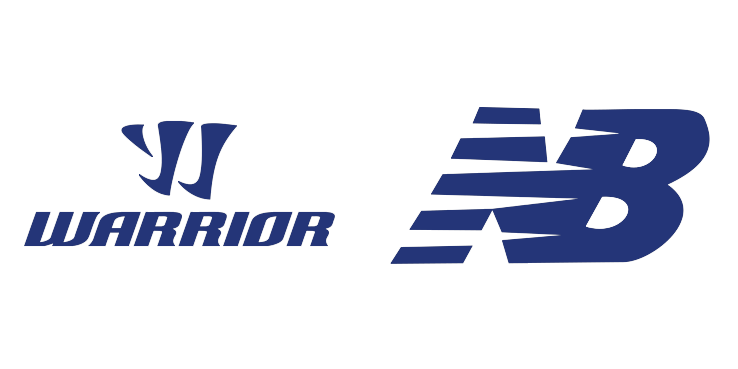 Blue Chip 225 offers Program Protection Plans for our participants. Please click here for details. Please note that rates may increase for registrations on or after December 1, 2018. For complete details of the plan go to TripMate Insurance. If you accept a Program Protection Plan the plan cost will be automatically added to your registration invoice. These plans are available at the time of registration only. All cancellation requests must be sent in writing by email to: info@bluechiplax.com. $250 of your Blue Chip registration fee is non-refundable. If you are cancelling prior to July 1, 2019 Blue Chip will retain $250 and will refund the balance of your registration fee. After July 1, 2019 there will no longer be any refunds processed. It is imperative that if you are not able to attend after July 1st that you notify us by email so that college coaches can best balance their teams at camp.